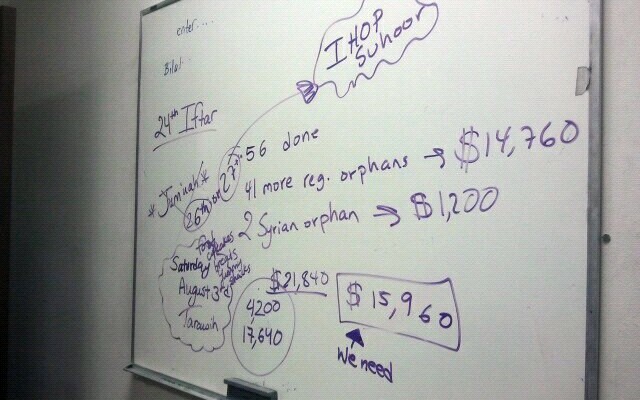 In less than 10 months, the 99 Orphan Project has met its goal by raising more than $40,000 for 133 orphans. The project started with a group of elementary, middle and high school students who dreamed of sponsoring 99 orphans through Zakat Foundation of America (ZF). 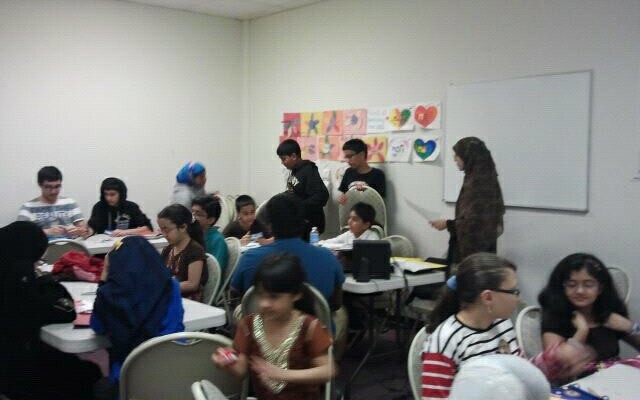 With the help of the ZF East Coast chapter, they organized community iftars, fundraising events and other drives to help house, feed, educate and care for 99 vulnerable children. They have recruited teams from around the nation and have decided to keep the project going with a new goal for 2014. To make the world a safer place for vulnerable children and give them hope for the future, sponsor an orphan today.